Feel confident and look great with a brand that perfectly fits your business. Stand out and add value to your business. We look after your most valuable asset – your brand. 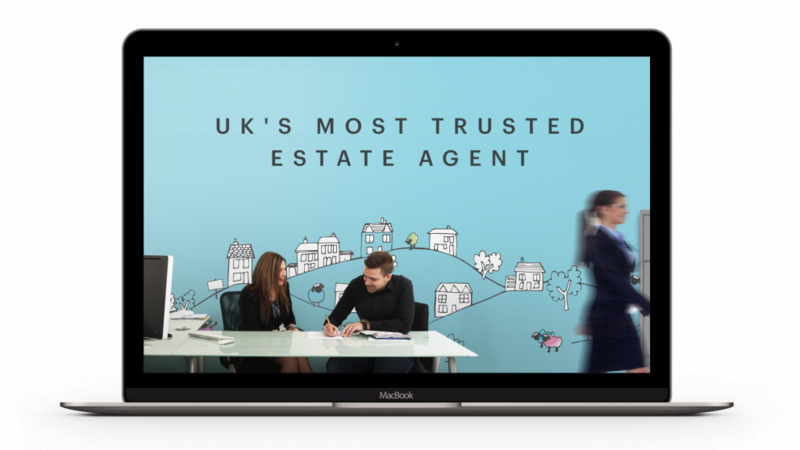 We are passionate about helping estate agents stand out from the crowd and earn more business through branding. We help you to develop, manage and oversee your brand identity, looking at the message you want to convey to your target audience. Ultimately, your brand is what your company reputation is based on and so we don’t just create brands, we protect them too, acting as your Brand Guardians to ensure consistency. Here are our recommendations for developing a unique brand, providing a solid platform for the growth of your business. We look at what your competitors and industry leaders are doing in terms of branding, websites and marketing. Our Creative Director, has over 15 years of experience and knows what’s what in terms of trends, styles, colours and typefaces. Having a first-hand insight into what the industry innovators are up to, will enable you to stand out and lead the way. We can then create a brand identity that not only gets you noticed but is better than your competitors. We take the time to get to know your business so we can help you recognise what your unique selling points are. Defining your personality, your tone of voice, what your company is trying to say and to who is a fundamental part of a successful brand. A consistent tone of voice and clear messaging will make it easier for your current and potential customers to buy from you. 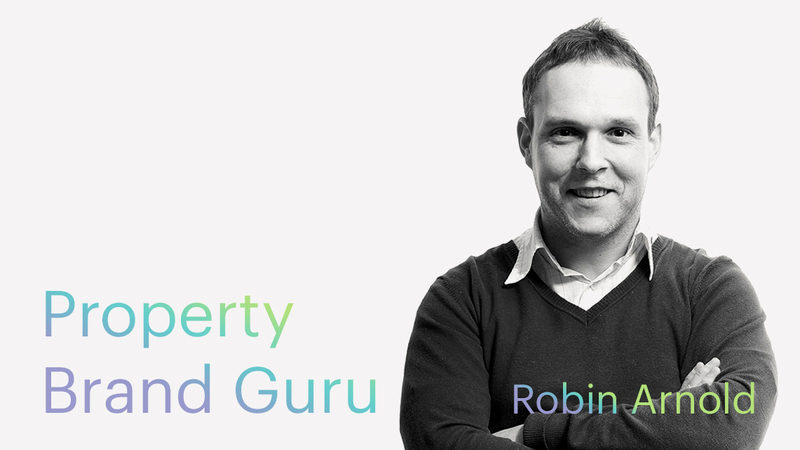 Once we’ve defined your tone of voice, personality and messaging, we’ll create a brand identity that’s right for you. People can be fickle and make a judgement on appearances within seconds. This is why it is so important for your brand identity to properly convey your business’ personality. As part of the creative process, we will show a variety of concepts to help us choose the right look and feel for your business. 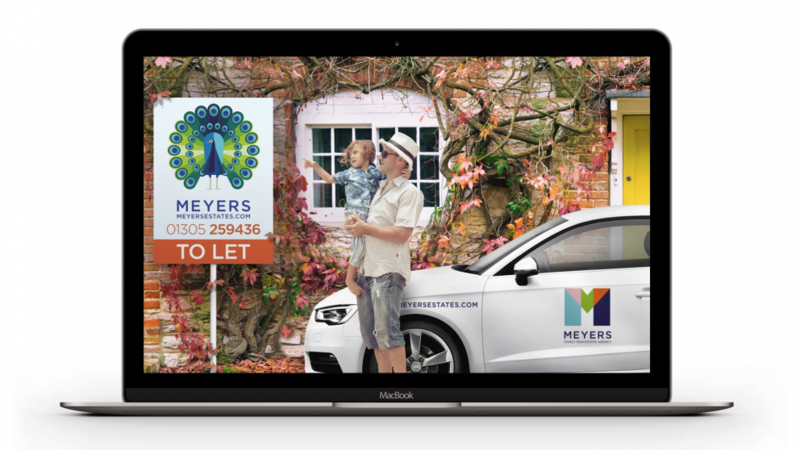 Because we designed the new identity we are the best people to seamlessly apply it to your essential marketing touch points such as boards, signage, car livery, brochures, stationery and most importantly your website. We can also create brand guidelines so your new brand identity is documented for future use. By doing this you are creating a powerful business asset that adds value to your business. Get in touch today to see how we can develop your brand. 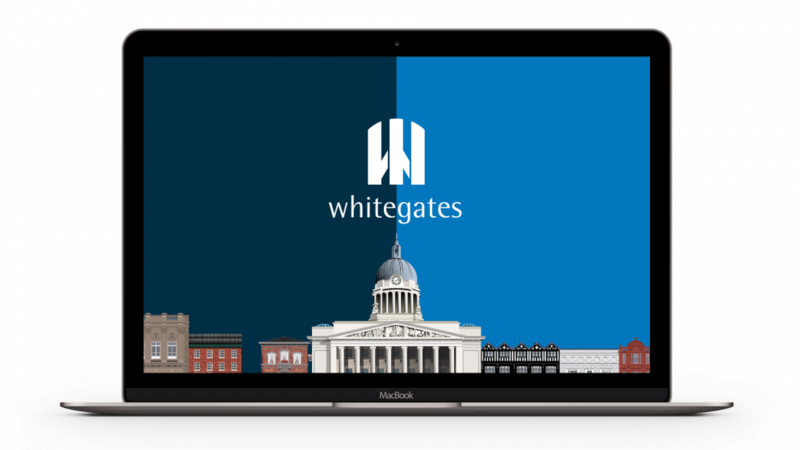 Brand refresh and website development for 150 year old CJ Hole. 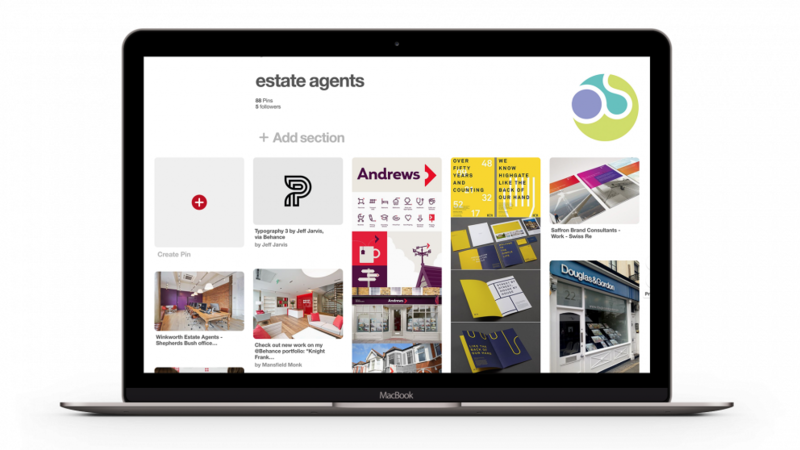 Brand refresh and website development for 140 branch Martin & Co. Brand refresh and new website development for 70 years old Parkers. Brand refresh and new website development.